VMware Server is a free product for virtualizing Windows and Linux servers with enterprise-level support and the ability to manage using VirtualCenter. VMware Server is a reliable and easy-to-use application for server virtualization based on a well-proven virtualization technology that has been used by thousands of users for more than six years. 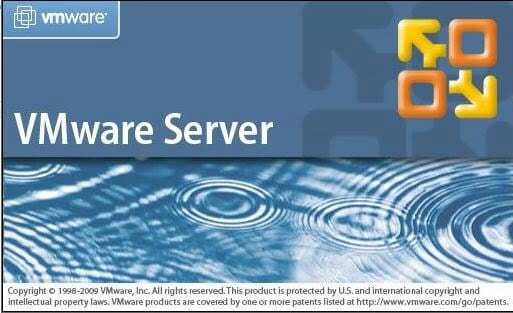 VMware Server has the following advantages.